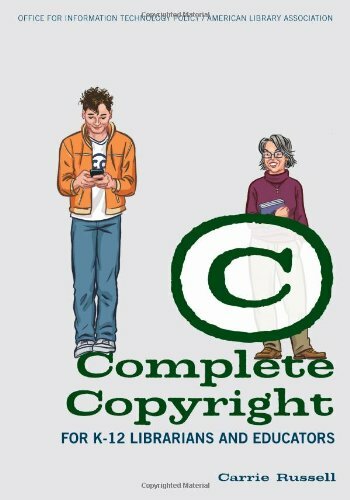 Balancing intellectual property law with the rights of school librarians and educators will be a snap with an assist from Complete Copyright for K 12 Librarians and Educators. If you have any questions about this product by Amer Library Assn Editions, contact us by completing and submitting the form below. If you are looking for a specif part number, please include it with your message.